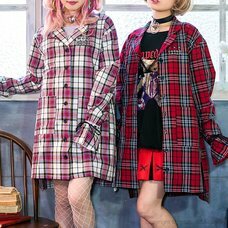 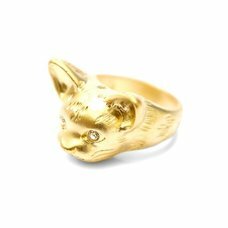 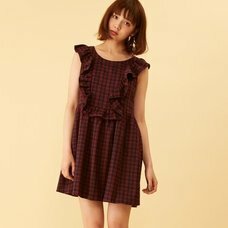 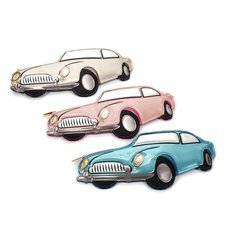 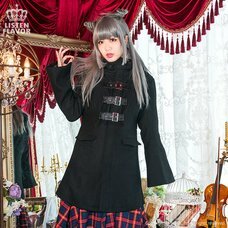 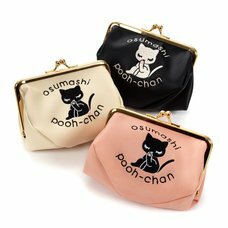 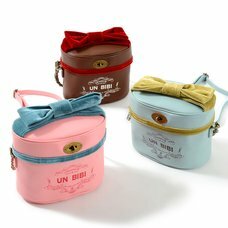 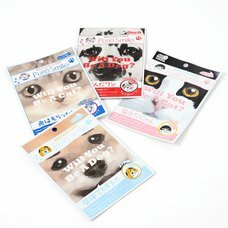 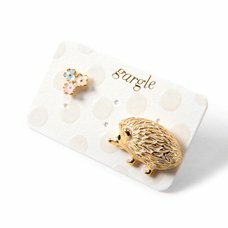 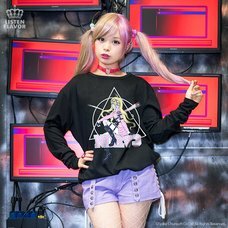 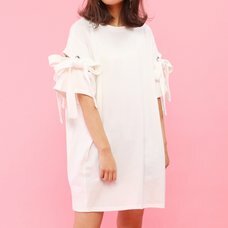 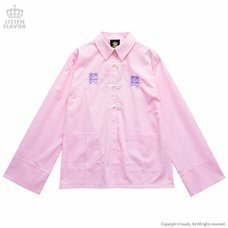 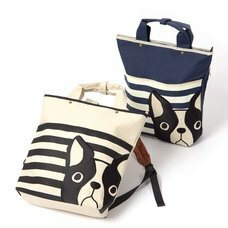 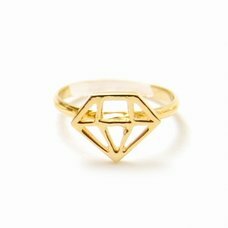 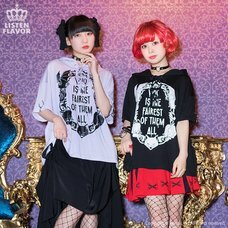 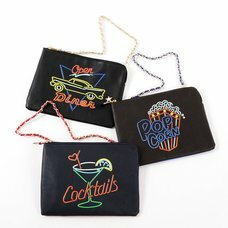 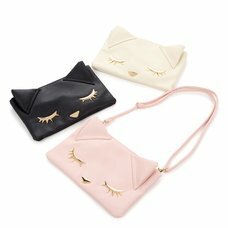 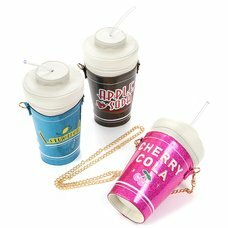 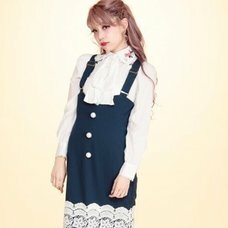 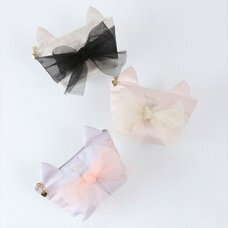 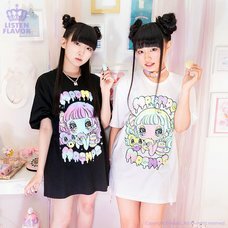 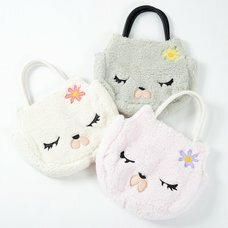 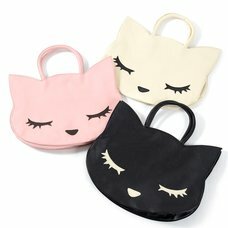 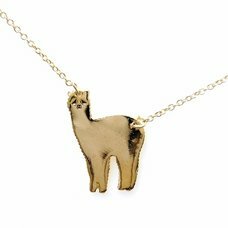 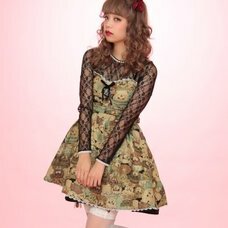 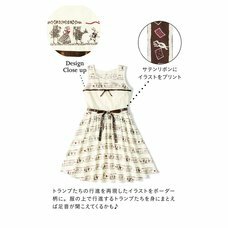 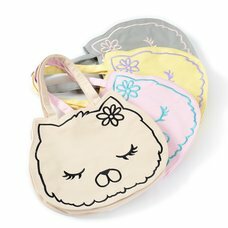 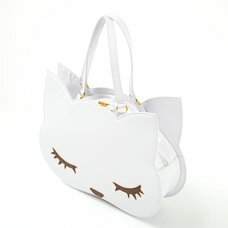 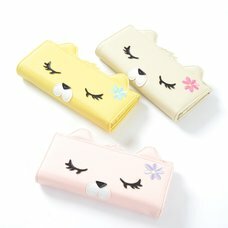 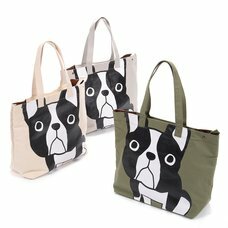 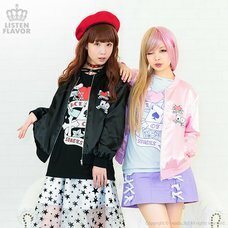 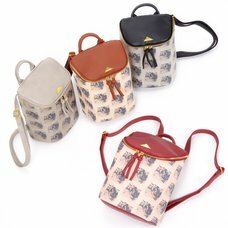 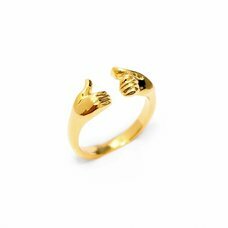 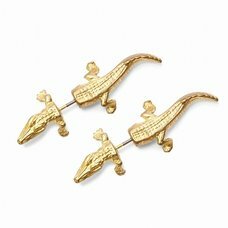 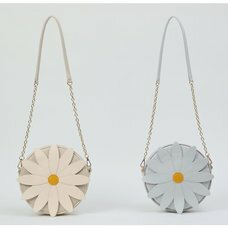 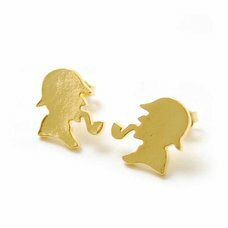 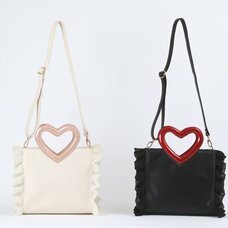 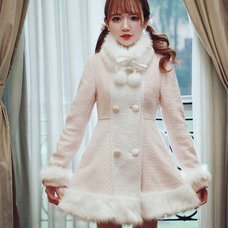 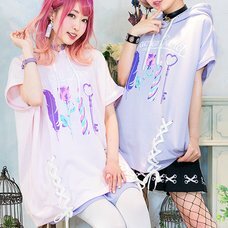 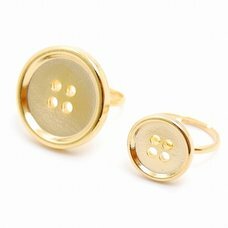 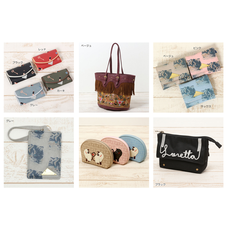 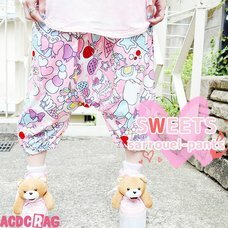 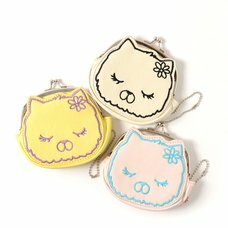 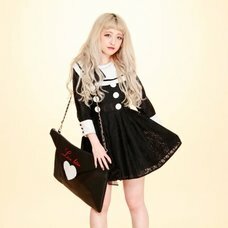 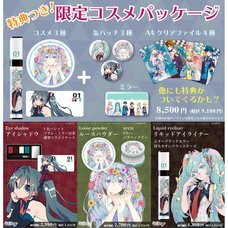 Popular J-fashion brands including LISTEN FLAVOR and Swankiss are 40% OFF! 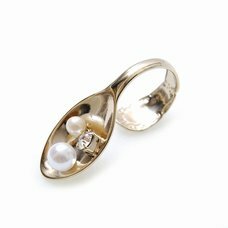 TOM Premium members can enjoy 60% OFF!! 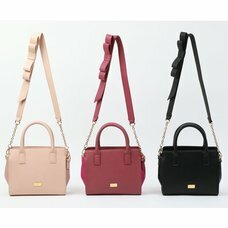 This chance won’t come again, so don’t miss it! 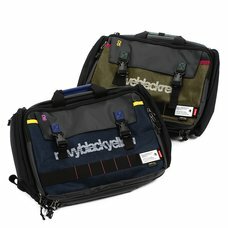 New members can try TOM Premium FREE for 30 days!